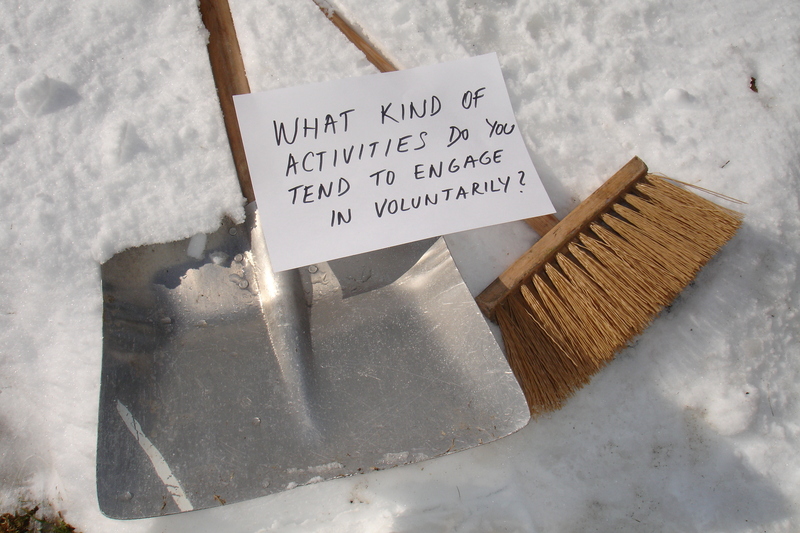 What kind of activities do you tend to engage in voluntarily? I won’t crowd you with my FB info here 😉 In a nutshell, I enjoy connecting with others, learning (in its many forms) and consulting my ‘Joy List’ most days. You chose an interesting picture — de-cluttering, organizing, and cleaning things up can feel great too! I confess I find it therapeutic sometimes. Secondly I work for a non-profit which works for Peace in the Region and Secular Studies. We especially focus on a peace of Pakistan with India and other neighbors. You are truly an inspiration for what you DO! I am proud to have such enlighten friend as YOU! Keep on serving your best! nice! I was always worried how will I be handle above mentioned tasks, but I guess it is as you have said: it came with time. Activities for students, that I wished to receive when I was a student. Thing like: trainings on tools that might ease my life, prepare me for praxis, discussions on topics of the day in field of their study, etc. Another great welcome goes to you for joining our “super cool gang” here. I know very well what you mean and having opportunity to participate on such trainings with you, was great awakening for me as well! Keep on sharing your know how with the world and be always generous. I am so grateful for your insightful comment. I am proud to have friends like you. Keep on increasing knowledge on Earth!